provide safety and security outside of the home. 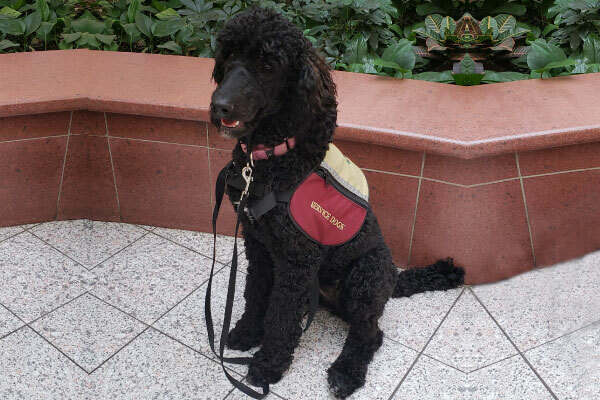 By being attuned to their human partner, PTSD Service Dogs increase a sense of safety, comfort, and sureness. This can lead to better overall well-being, less frequent bouts of depression, lower blood pressure, and more calmness in the human partner. Please connect with us if you want to know more about how a PTSD Service Dog can be of help. Copyright © Aspen Service Dogs Inc. All rights reserved. Web Design by Kim Tanasichuk.